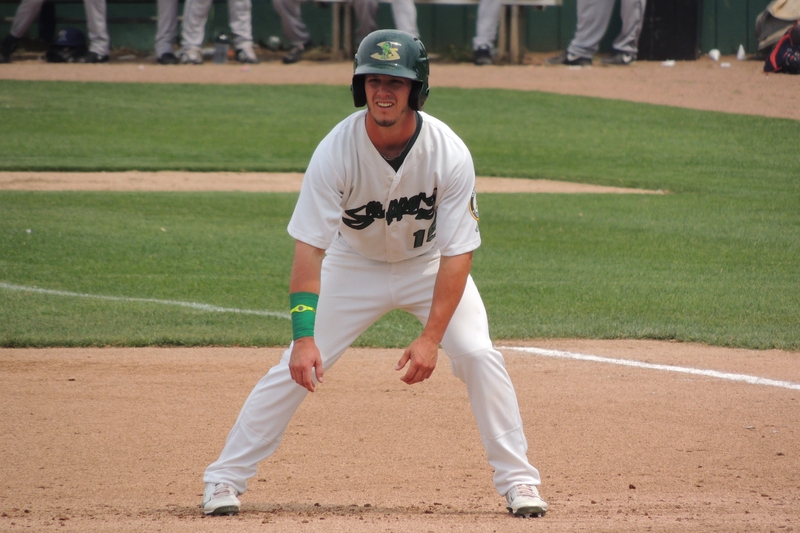 The Beloit Snappers and the Oakland Athletics have extended their player-development contract through the 2020 season, keeping intact an affiliation that has been in place since 2013. That leaves the Kane County Cougars as the only Midwest League team without a PDC in place for next season. Their contract with the Arizona Diamondbacks expired at the end of the 2018 season. There are three MLB teams without Low-A contracts in place: the Diamondbacks, the Chicago White Sox, and the Seattle Mariners (whose 10-year affiliation with the LumberKings is over after Clinton announced its pairing with the Miami Marlins on Thursday). The Seattle Times reported that the Mariners will align with the West Virginia Power of the South Atlantic League, though that move hasn’t been formally announced. That leaves the Diamondbacks and the White Sox, with (unconfirmed) rumor saying Arizona and Kane County will renew their contract. This entry was posted in Beloit Snappers, Clinton LumberKings, Kane County Cougars, Midwest League, South Atlantic League, West Virginia Power. Bookmark the permalink.